Imagine that you have just inherited a house. The side panels are beaten up from the wind. Walking into the back yard, it becomes pretty clear that some of the windows are going to need to be replaced. When you step up the front steps onto the deck, one of the steps breaks under your foot. Inside, the couches in the living room are worn out and barely staying together. In the dusty kitchen, you notice that the antique oven is rusted over and the table is barely standing on its three and a half legs. Topping it all off, there is a hole in the ceiling of the upstairs bedroom, which has resulted in the room becoming acquainted with all four of the seasons. With all the work that needs to be done, maybe it would have been better not to have been given the house at all. Without the proper funds, there is not a chance that the house will be in livable condition. Out of nowhere you get a call from your Dad and he tells you that he is willing to back the project, on the condition that you do the work. Over the next few days you collect the supplies and commence the project. Every day you show up, and, little by little, what seemed at first to be a dilapidated mess, begins to look like a home. Some days a friend comes by to help, other days it is just you. Either way, each day there is clear progress. Whenever you feel like giving up you are able to look back at what the house looked like and how far it has come. The last task is to get the electricity running; however this is a costly bit, so you call your Dad again. He has seen all the progress that you made and sends an electrician by to get everything running. Before turning on the lights for the first time you realize that there would be no better way of experiencing this moment than with your closest friends. At nightfall you and your companions flip on the switch for the first time. All of the panels are freshly painted and the windows are crystal clear. Instead of moldy chairs, there are couches. A smell of freshly baked Challah floats out of the kitchen and the fixed table is covered with an assortment of cheese cake. The ceiling has been fixed upstairs and the house is comfortably inhabitable. Moreover, it is a place that you are able to have guests. 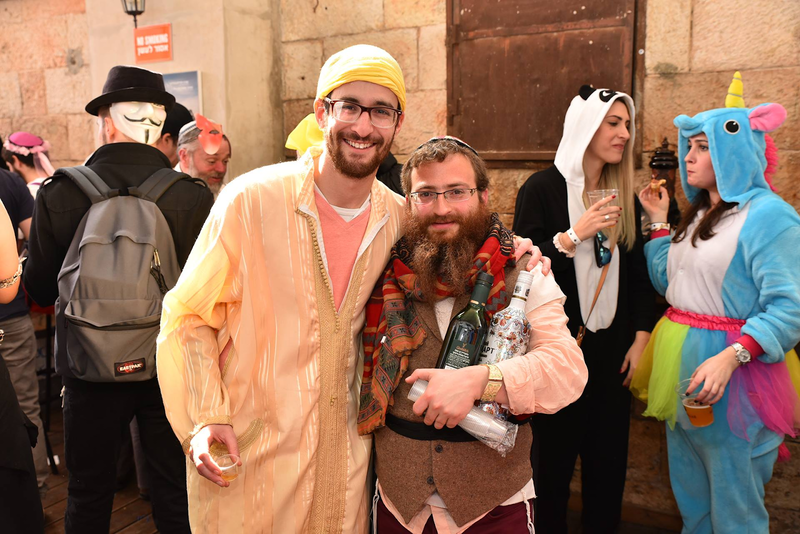 After the Jewish people had suffered years of forced labor coming out of Egypt, after Pesach (Passover) was a bit like inheriting a beat-up house. We have inherited our relationship with Hashem (G-d) from our forefathers; Avraham, Yitzchak, and Yaakov. This profound unity with Hashem has to be revealed from underneath the hardship and trauma of slavery. 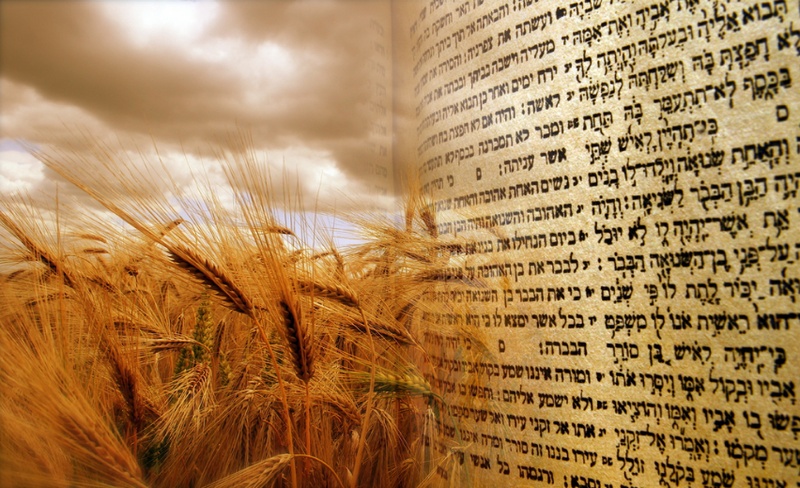 During the Counting of the Omer (the time in between Passover and Shavuot) is when we begin this process of repair. This is each individual’s process of cleansing and refining his or her emotional faculties. 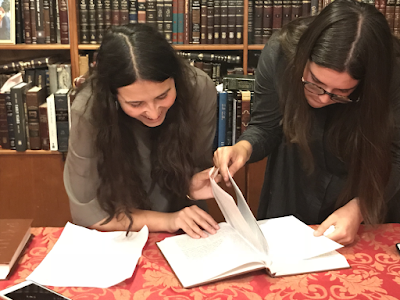 This procedure enables a person to be a proper vessel to receive the Torah. 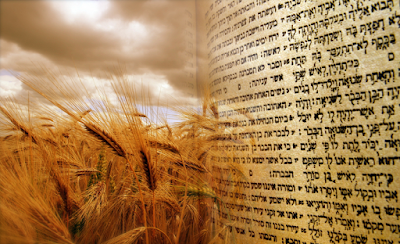 Matan Torah (receiving the Torah) is the revelation from Hashem. It is only once we have prepared ourselves and made ourselves into vessels which are fit to receive this G-dly expression, that we actually do. By setting each of our individual houses in order, we receive this G-dly revelation. We are then able to go forth and truly affect change in the world by revealing that truly we are all part of a single Home. While at Mayanot, I have felt a part of a single home and am very grateful for the experience of being here for the second time, for Shavuot, after learning at Mayanot for the last two years. I am very familiar with the process of repairing and rebuilding through receiving Torah, in my own life, and I hope we are all able to receive the Torah together this year. Over the last 20 years, the Mayanot Institute of Jewish Studies has aimed to fill the gap in experiential and text based Jewish education. 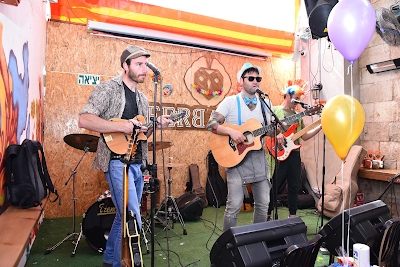 As a mission statement and organizational motto, Mayanot’s main goal is to connect young Jews from around the world to their land, their people and their heritage. 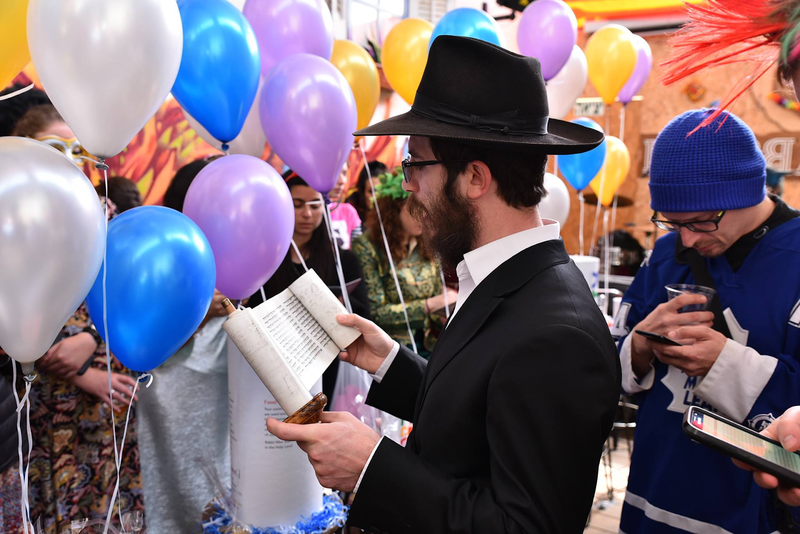 Today, Mayanot’s newest division, affiliated with Chabad Young Professionals (CYP) International, joins the ranks. 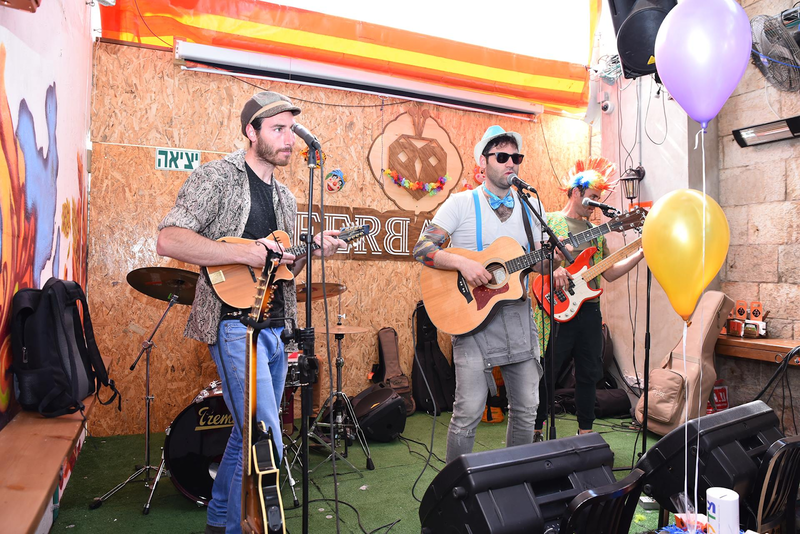 Founded in January 2018 by Rabbi Levi and Rebbetzin Aidel Margolin, Mayanot Young Professionals (aka, YJP Jerusalem) focuses on engaging alumni from our Men's and Women's Learning Programs as well as Birthright Israel participants who now call Israel home, whether long or short term. 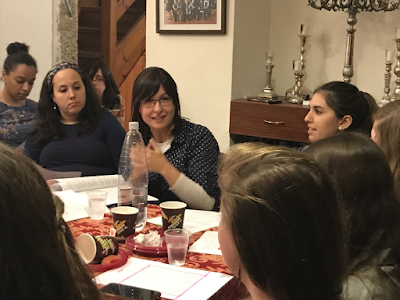 In addition, YJP Jerusalem puts a strong focus on English speaking Olim and people on long term programs living in Jerusalem. Their target market, young English speakers aged 25-40, has welcomed the new division with great enthusiasm. 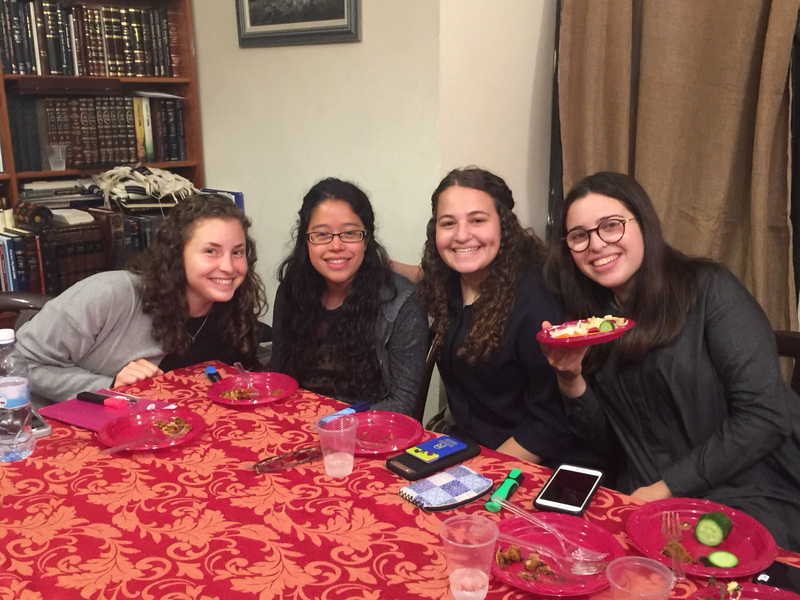 In just four months, YJP’s events and Shabbat meals have been attended by more than 500 people. 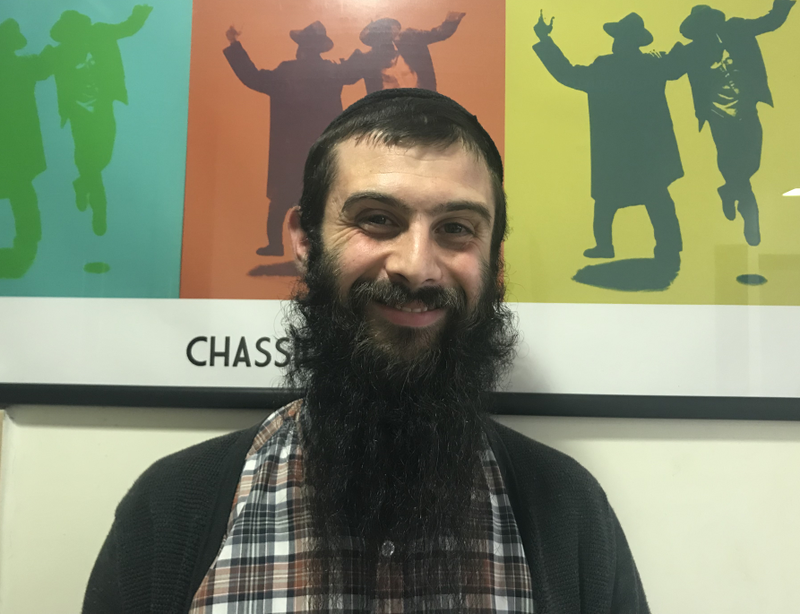 “We've been hosting people for Shabbos, Chanukah, Purim and more, in the almost two years we've been married,” said Levi. “We noticed a gap in the system in Israel’s capital city and we set out to fill it.” Filling that gap officially began on March 1st with a Purim Seuda at Jerusalem’s Machane Yehudah Market. 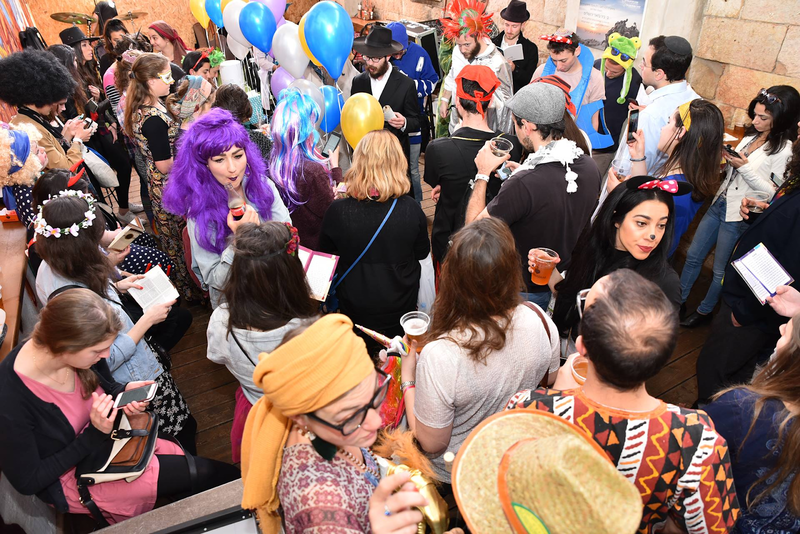 The Purim event, attended by more than 140 people, offered guests the opportunity to perform the four Purim mitzvot - seuda, megillah, mishloach manot and matanot l’evyonim. That’s something many attendees, even those from more traditional homes, admit they may not have done. That, Levi says, “is the most important barometer of success for YJP”. The Margolins have many ideas going forward, some modest and humble, like a monthly Rosh Chodesh gathering for women, or a Chassidus class once a week. Other ideas, Levi admits, will be designed to wow the Holy City. For instance, a Mega Shabbat Dinner for 500+ guests. Up next? 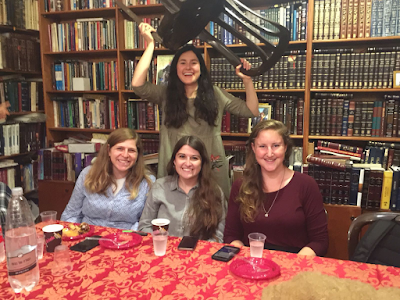 A Shavuot late night learning with wine and cheese coupled with a walking tour of Jerusalem’s early neighborhoods and a private, sunrise Minyan overlooking the Kotel. YJP Jerusalem can be contacted via email at info@yjpjerusalem.com or by WhatsApp and phone at +972-52-872-2886. Stay tuned and visit www.YJPJerusalem.com for more information. 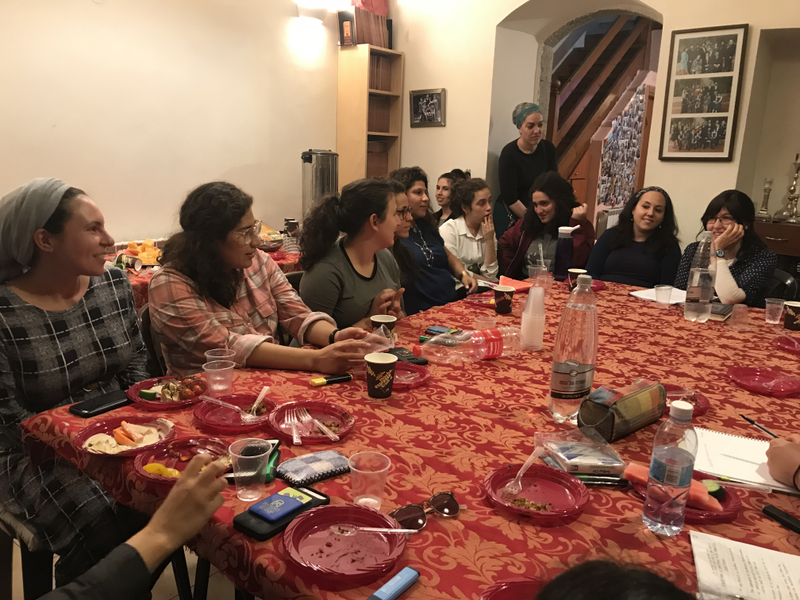 This past Monday, Mayanot celebrated the third annual Mayanot women’s alumni reunion in Israel, with a gathering of over thirty women. Both alumni and current students were in attendance. 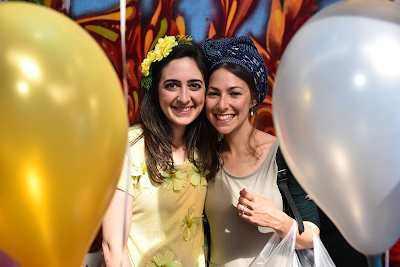 The diverse group of alumni comprised of women from five different continents and various years of Mayanot, including the first semester of the program, in 2008. Our esteemed teacher, Mrs. Gila Lowell, who has been educating Mayanot women since the program’s inception, discussed Pesach Sheini and our constant ability to imbue our lives with a renewed sense of meaning and inspiration. 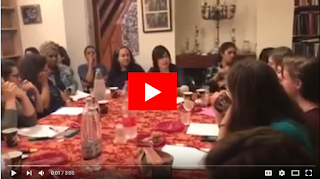 She dove into the text and shared ideas from Tanach (Bible), based on the concept of second chances and rousing our desire for self growth and leadership in today’s day in age. The level of nostalgia for the textual ‘inside’ learning was palpable from all the women in attendance. 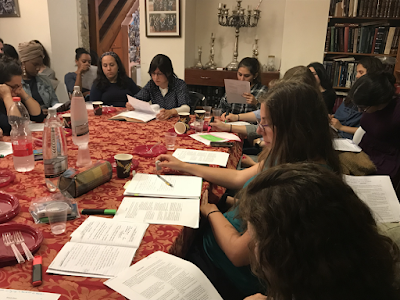 Mayanot teaches academic level learning skills that are particular to accessing traditional texts in the original Hebrew, and it was amazing to see the women innately dive in. In true Mayanot fashion, the ideas were deep, relatable and relevant for the diverse group of women. Sparking in-depth questions and discussions regardless of age, situation or life status, everyone could gain insight and take away something relevant, regardless of their particular circumstances. The evening began with a beautiful round of introductions from all the women who were meeting for the first time, and ended with an intimate farbrengun (Chassidic gathering) with Rivka Marga Gestetner, Director of Education for the Women’s Learning Program, sharing ideas about personal relationships and development. Rivka Marga, for the third consecutive year, opened up her home with a beautiful food spread and a welcoming atmosphere. 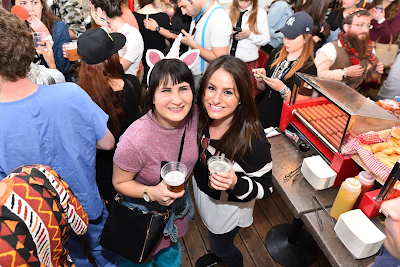 “It’s a unique pleasure to host these events and reconnect with alumni. Every year of Mayanot brings a different group of women with such exceptional experiences. It’s wonderful to see how everyone has grown”, she shared.